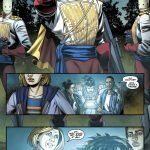 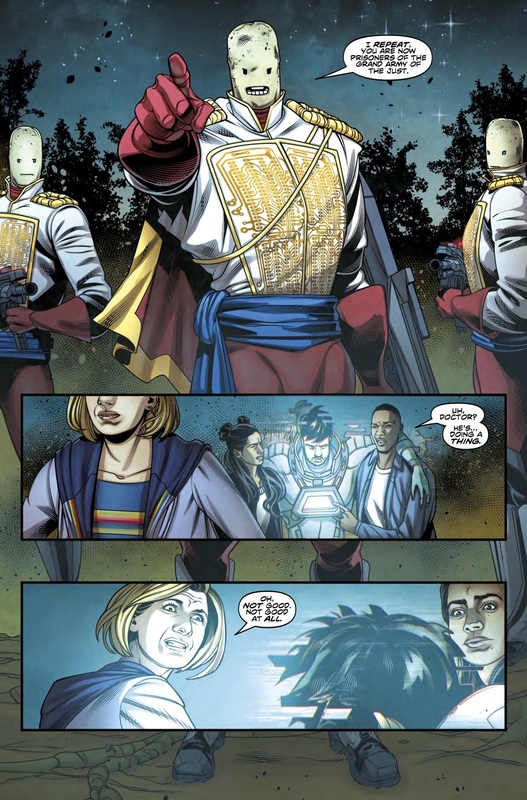 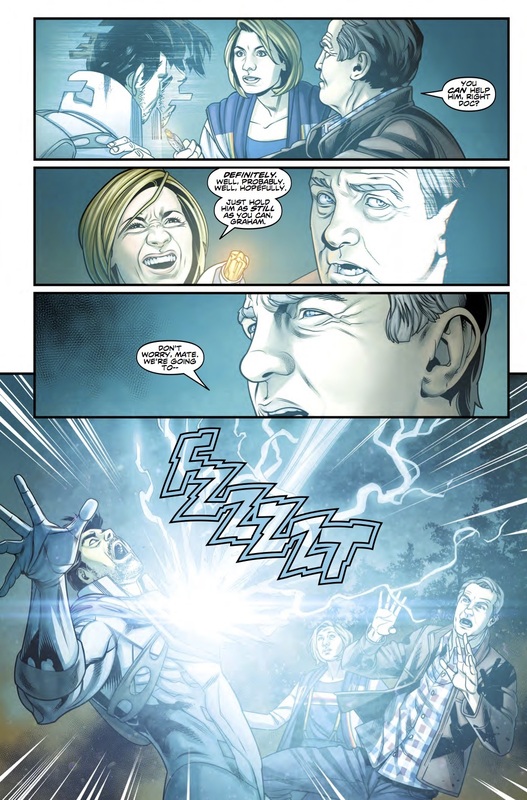 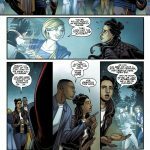 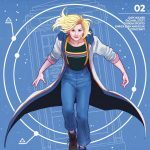 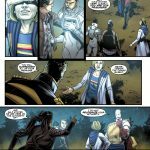 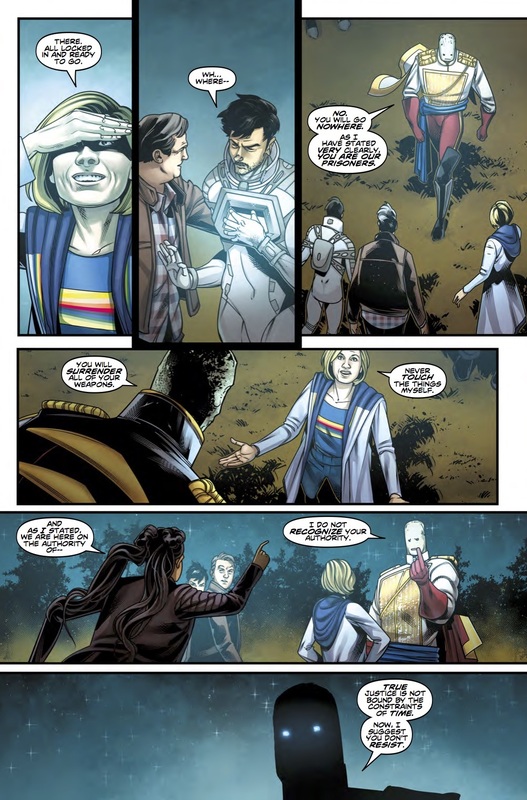 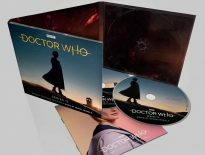 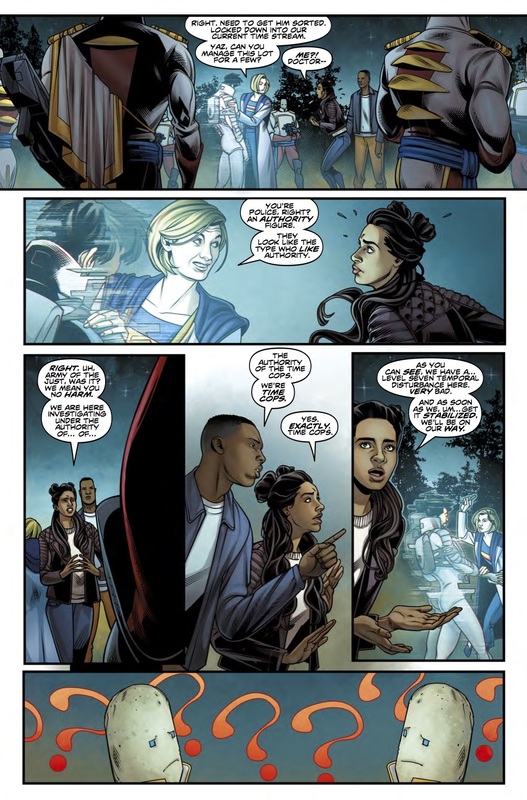 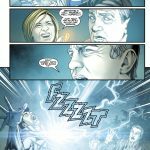 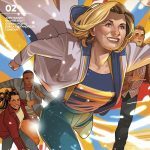 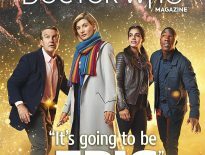 The second issue of Titan Comics’ Thirteenth Doctor comic is out now, and we’ve got a sneak peek inside for our readers. 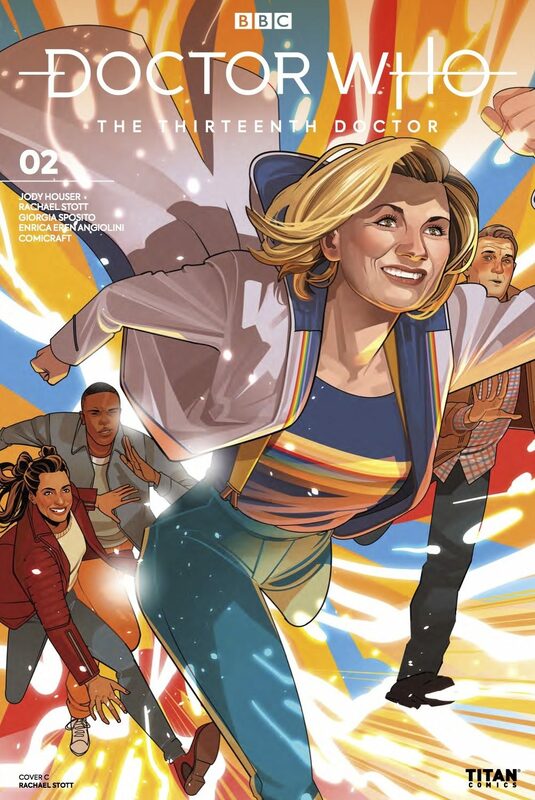 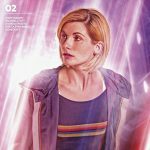 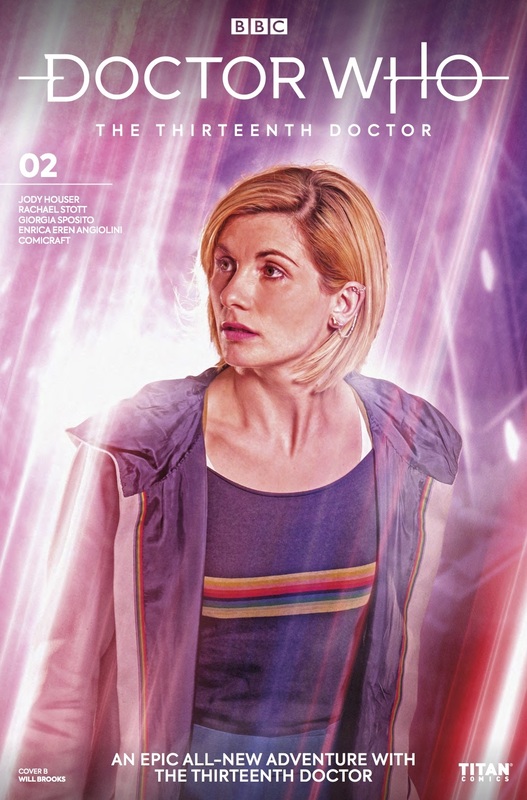 With colour by Enrica Angiolini, take a look at the cover gallery for The Thirteenth Doctor #2, plus four interior pages. 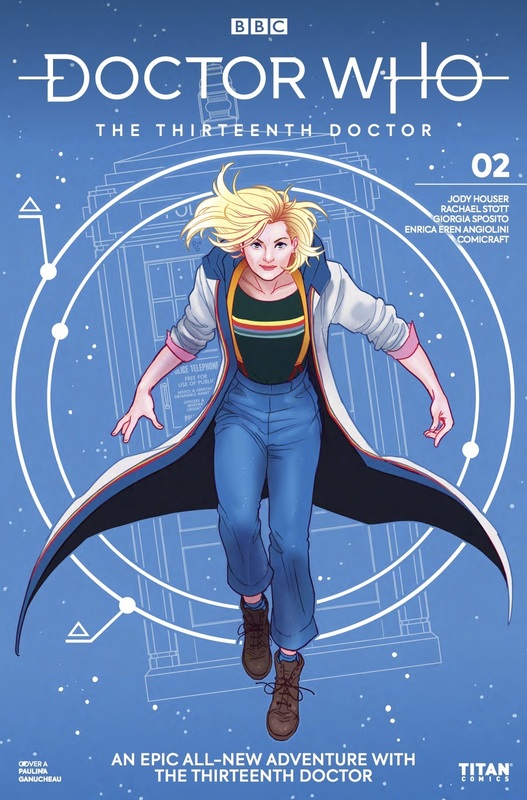 Titan’s Thirteenth Doctor #2 is out now, priced $3.99.